PBS and PBS LearningMedia recently announced ELECTION CENTRAL, an online destination of election-related resources and content with age-appropriate, thoughtfully curated information to teach K-12 students about the political process. 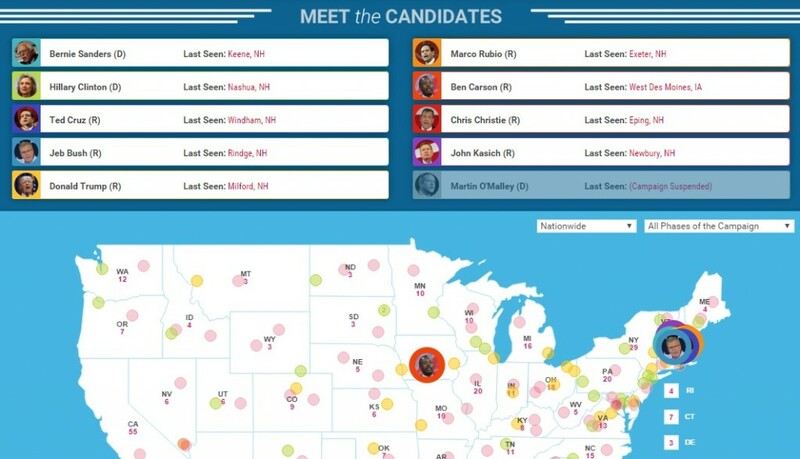 In addition to numerous educational features, ELECTION CENTRAL hosts an interactive map of the United States, allowing educators to talk through various aspects of the political process with students. The map also displays important historical facts about the candidates, laws and process.